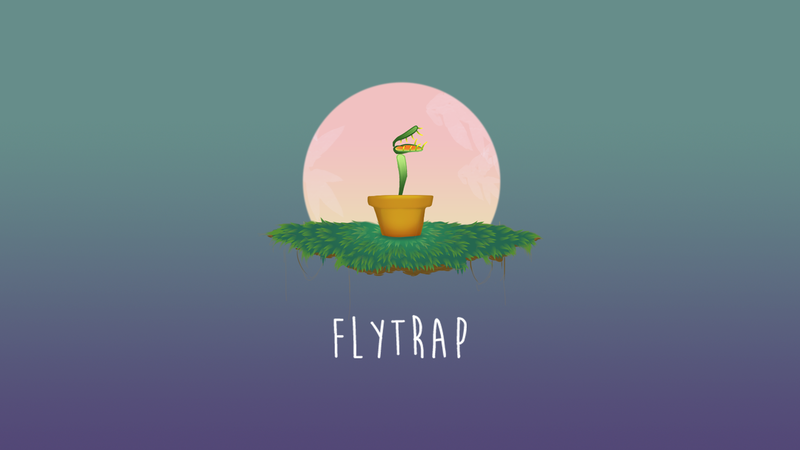 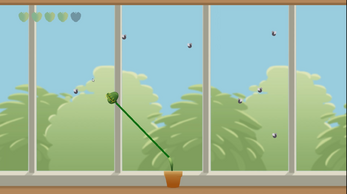 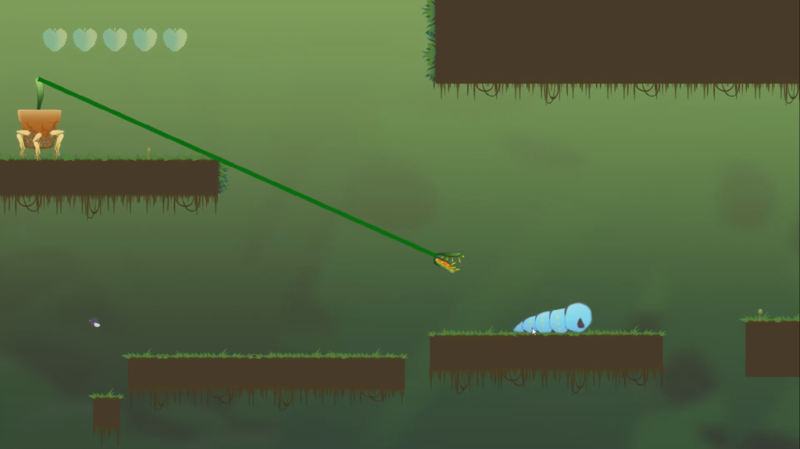 Flytrap is a single-player action platformer. 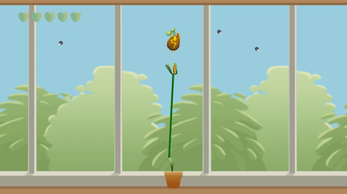 Get ready to break free from your heavy pot and go out into the world - but what will you encounter? 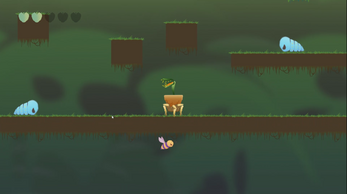 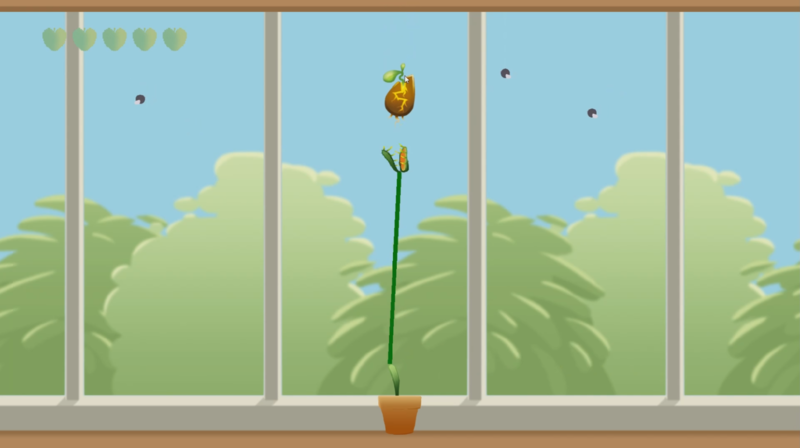 Find your way through the jungle while avoiding dangerous bugs in order to get to the evolution seeds! Level up to gain new powers - and then the tables have turned!